The primeval and untouched landscape of the Far East of Russia has drawn extreme sports enthusiasts to the region from all over the world. The incredible geysers and volcanoes of the Kamchatka Penninsula have earned the land the title of ‘land of fire and ice’. Situated between the Pacific Ocean and the Okhotsk Sea Kamachata really is one of the last wilderness frontiers, and up until the 1990’s was definitely off limits to visitors as it is the location of a Russian military base. These days the region is on the must see lists of adrenalin junkies around the world. The name of ‘Land of Fire and Ice’ is highly appropriate as there are over 400 glaciers, and 29 out of the incredible 160 volcanoes in the region are still active. With an average temperature of -25’C during the winter and 12’C in the summer it is not only a haven for the diehard extreme sportsmen, it is also home to the largest bear population in the country. The best way to get around the region is by snow mobile, and even though the valleys may be covered in snow the hot springs still steam their way through to the surface. This is a land where winter lasts a total of six long months and draws in freeride skiers and snowboarders all season long. Though for the best slopes and the pristine snow you need to grab a ride on a helicopter and head for the distant mountain peaks. 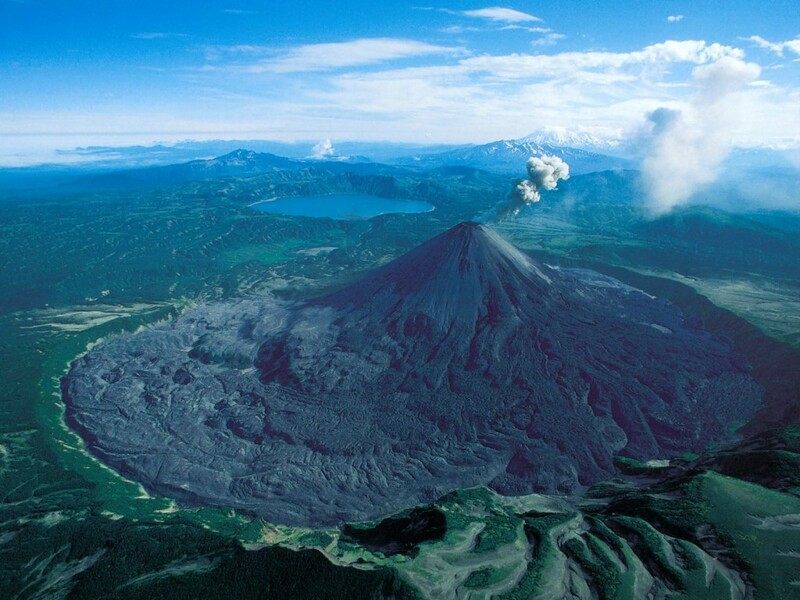 With 10% of the world’s volcano’s in the region, this is a place where the raw power of the Earth is very apparent. Earthquakes and the resulting avalanches make venturing off piste here one of the most extreme forms of adventure possible. 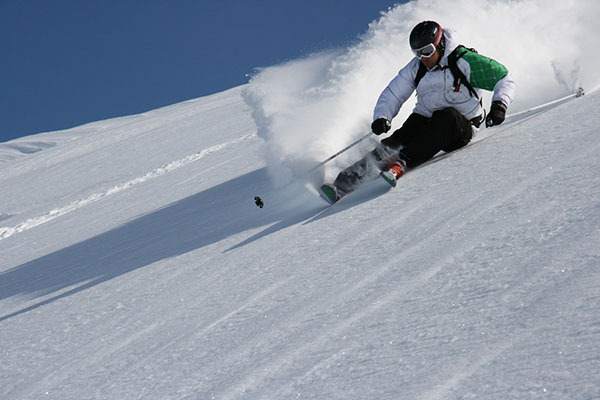 Such is the appeal that specialist companies have established themselves in the region catering for the extreme sports enthusiast, with fully qualified guides that ride the helicopters and freeride the slopes along with the visitors. If you are expecting the place to be packed with those looking for the adrenalin buzz of extreme activities you will be surprised to find that the area is relatively free from tourism, with most visitors choosing the safer and more sedate slopes of the Alps, than these majestic and incredible peaks. But for those who have skied here there is nowhere better on earth. Whilst the Alps may have beauty, Kamchatka offers an unbelievable level of freedom. There are no pre designated routes, no color coded maps you are advised to follow, just the peaks, the slopes and the incredible snow covered landscape. There are some that come to hike up the volcanoes, taking in the amazing views before freeriding back down to the valley below. Although they do say that unless you take a dip in the freezing waters of the Northern Pacific Ocean while you are here on your first trip, you will not be coming back for a second. 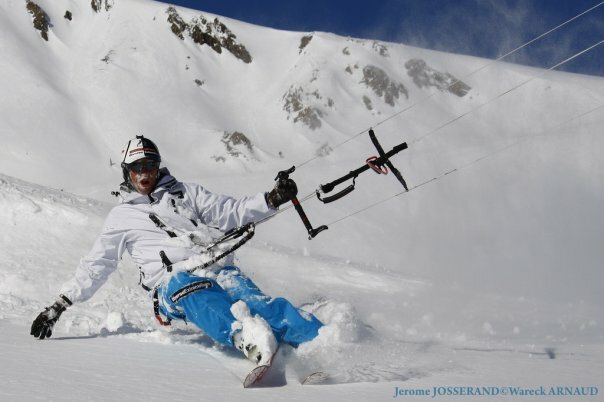 This entry was posted in Asia, Europe, Travel, Winter Sports and tagged Free Riding, Kamchatca, Russia. Bookmark the permalink.